>1969: Dark Shadows' Quentin was shocked to see Laura. 1983: Kristian Alfonso debuted as Hope on Days of our Lives. 2009: Guiding Light's Olivia poured her heart out at Gus's grave. 2011: ABC canceled All My Children and One Life to Live. 1939: On Backstage Wife, Mary went to a portrait sitting at Ken Page's studio. Ken's sister Sandra arrived while Mary was in the dressing room very upset with Ken because he did not want her to see Mary's friend, Peter Dillon. At the theater, Larry talked with Katharine Monroe and told her that Mary had made many sacrifices for his career. An explosion was heard from one of Page's tenements. 1955: On Hawkins Falls, Millie visited Gary in the hospital and returned his wallet. Although Gary wanted to get to know Millie better, Millie was reluctant to begin a relationship with him. Meanwhile, Lona suspected that something was wrong with her husband's health and attempted to get him to go to bed early. Mr. Kratz talked to Dr. Corey (Maurice Copeland) about making adjustments in life. 1958: CBS daytime soap opera Love of Life expanded from 15 to 30 minutes. The she premiered in 1951. 1969: On Dark Shadows, Quentin Collins (David Selby) was shocked to see Laura (Diana Millay), insisting that he saw her die in a fire in Alexandria. Meanwhile, Rachel Drummond (Kathryn Leigh Scott) was reunited with her childhood friend, Tim Shaw (Don Briscoe). 1970: On Another World, Steve (George Reinholt) woke up after brain surgery and asked Alice why she wasn't wearing her engagement ring. It would later be revealed that Steve didn't remember anything that happened after the summer of 1969. 1980: On The Edge of Night, Dr. Wellman's suggested "Kirk" (Tony Craig) undergo narcosynthesis (drug therapy + hypnosis) to help recall his past. 1983: On As the World Turns, Ellen Stewart (Patricia Bruder) announced that John Dixon was found dead. 1983: Kristian Alfonso debuted as Hope Williams in Days of our Lives, a role she had turned down two years earlier. 1988: On General Hospital, Angel told Duke Lavery (Ian Buchanan) that Anna Devane (Finola Hughes) planned to surprise him in New York. 1997: Michael Stroka, who played a number of characters on the original Dark Shadows series, died at age 58. He also starred as Dr. Quentin Henderson on The Edge of Night. 1999: On Another World, Cass (Stephen Schnetzer) offered Anne (Alice Barrett) a part time job. 2008: On One Life to Live, Starr Manning (Kristen Alderson) told Langston Wilde (Brittany Underwood) that she couldn't keep her baby. 2009: On Guiding Light, Olivia Spencer (Crystal Chappell) bared her soul at Gus Aitoro's grave. 2011: ABC canceled All My Children and One Life to Live. Brian Frons, President, Daytime, Disney ABC/Television Group, said in a statement that day: "We are taking this bold step to expand our business because viewers are looking for different types of programming these days. They are telling us there is room for informative, authentic and fun shows that are relatable, offer a wide variety of opinions and focus on 'real life' takeaways." Frons was fired from ABC on December 2, 2011, before The Revolution premiered to dead-on-arrival ratings. The Revolution was canceled on April 10, 2012. 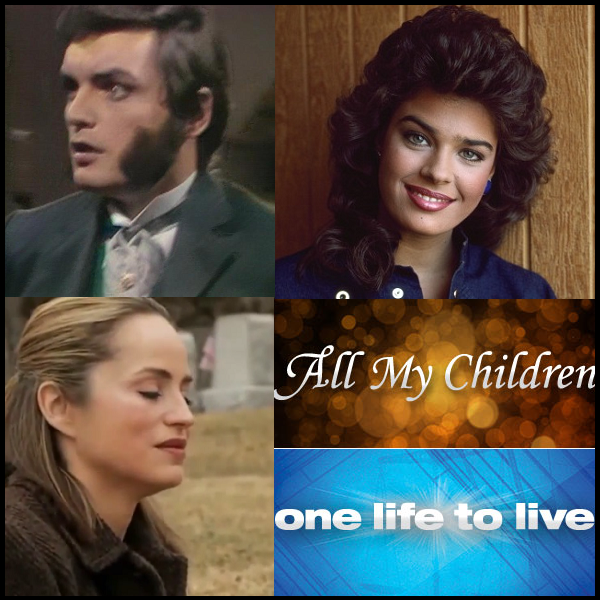 All My Children and One Life to Live returned April 29, 2013 for one season each on The OnLineNetwork. 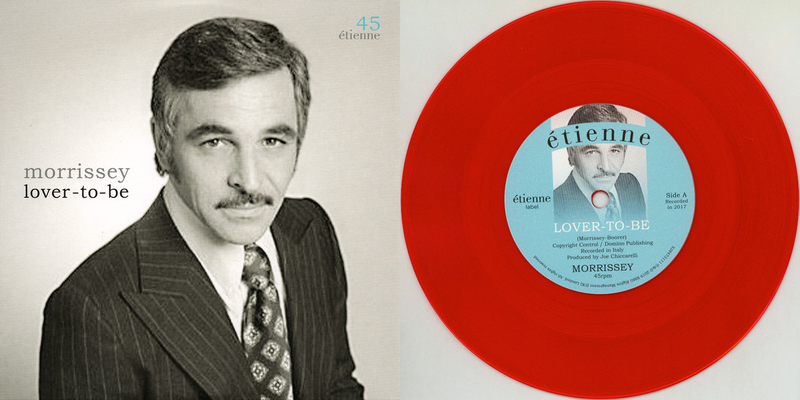 2010: On The Bold and the Beautiful, Donna (Jennifer Gareis) begged Eric (John McCook) to ask Stephanie to leave. 2013: Actor John S. Ragin, who played Dr. Grant Jameson on Santa Barbara and Admiral Lovell in Emerald Point, N.A.S., died at age 83.